Franklin D. Roosevelt was born in Hyde Park, New York on January 30, 1882. He was the son of James Roosevelt and Sara Delano Roosevelt. In 1905, he married Anna Eleanor Roosevelt (his fifth cousin once removed). Together, they had six children, but only five survived infancy. 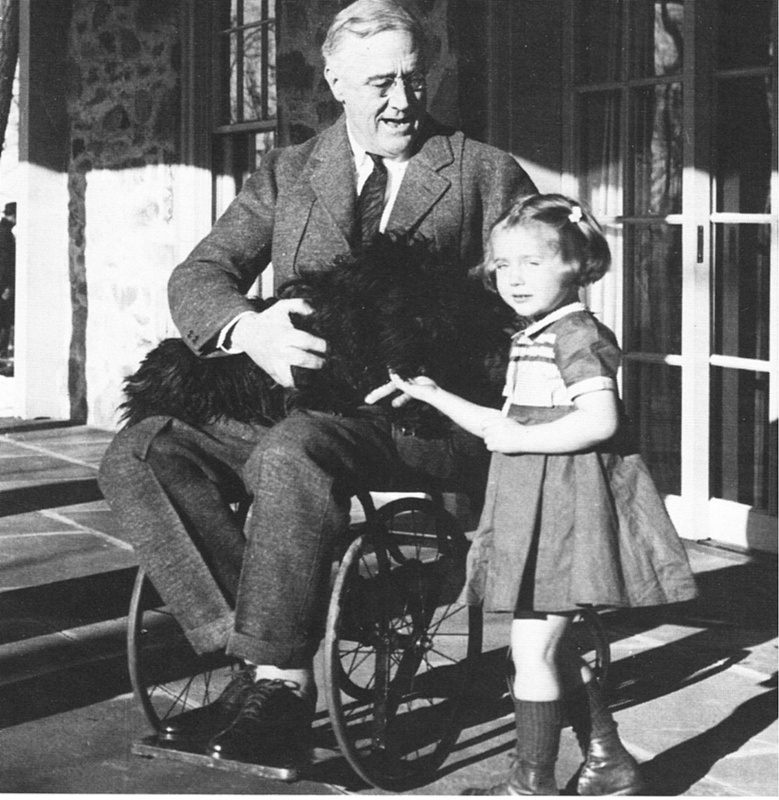 In 1921, Franklin D. Roosevelt contracted polio. At first, Roosevelt refused to accept that he was permanently paralyzed. He tried numerous therapies and even bought the Warm Springs resort in Georgia seeking a cure. However, he never regained full use of his legs. For a time, Roosevelt was resigned to being a victim of polio. He believed his political career was over; however, his wife and Louis Howe, a close friend, encouraged him to continue. Over the next several years, Roosevelt worked to improve his physical and political image. He taught himself to walk short distances in his braces and was careful not to be seen in public using his wheelchair. He wanted to be seen as healthy because of the discrimination against people with disabilities at that time. Roosevelt went on to become president when he defeated Herbert Hoover in November of 1932. When he took office in March of 1933, there were 13 million unemployed Americans, and hundreds of banks were closed. In his first 100 days in office, Roosevelt created the New Deal. In 1938, Roosevelt announced the creation of the National Foundation for Infantile Paralysis, better known today as the March of the Dimes Foundation. The March of Dimes used the funds raised in these early efforts to set up new research facilities to find a cure for polio as well as dozens of local hospitals to care for those who had contracted polio. Roosevelt went on to serve four terms as President. He is the only president to have served more than two terms. In April of 1945, Roosevelt suffered a massive stroke and passed away. After his death, members of the March of Dimes organization lobbied for a permanent tribute honoring Roosevelt by placing his portrait on the dime. On January 30, 1946, what would have been Roosevelt’s 64th birthday, the U.S. Mint released its first batch of Roosevelt dimes. The decade following Roosevelt’s death saw many deaths from polio. In 1949, 2,700 Americans died from polio. Jonas Salk, a young doctor whose work was funded by March of Dimes, developed a new vaccine to combat polio. In 1954, over 1.8 million schoolchildren were vaccinated. The last case of polio in the U.S. happened in 1979. The House passed legislation laying out the parliamentary rules for the year last week. The bill included a little-noticed provision blocking Congress from shifting funds to prevent a 2016 shortfall in the Social Security disability insurance program. The Social Security Administration’s actuaries have projected the disability insurance program’s fund will run out of money sometime in 2016. This will result in a 20 percent benefit reduction for nearly 11 million Americans. This new House rule creates a legal obstacle that would make it harder to shift funds from the Social Security retirement account to the smaller disability account. Transfers like this have been done routinely in the past under both Republican and Democratic presidencies. If the disability fund can’t be replenished, benefits will have to be cut. This will force some of the most economically vulnerable people in our society deeper into poverty. Congress could prevent the shortfall by raising taxes, cutting benefits, or both; however, cuts are being favored by the Republican majority Congress. Many Republicans have lamented the rise in the need for disability benefits, which they have suggested is something of a welfare sham. Fraud appears limited to relatively few cases in the disability program. A report by the nonpartisan Government Accountability Office found that about 0.4 percent of disability beneficiaries were likely receiving improper payments. This was thought to be because the beneficiaries were working before or after they began receiving checks. While it is true that more and more people are on disability, this is largely a result of an aging workforce which is more likely to become hurt or sick. About seven in ten disability recipients are at least 50 years old. Representative Sam Johnson (R-Tex.) said that the reallocation of funds would only be a temporary solution that would avoid making real changes to “the fraud-plagued disability program.” He and his allies argued that a simple reallocation would irresponsibly and unfairly transfer money from future retirees to those who currently have a disability. However, in 1983, Congress created an imbalance by moving funds in the opposite direction—from the disability program into the retirement program, which was approaching a shortfall. The 64th legislative assembly officially began on January 6, 2015. As the session proceeds, we encourage you to get involved. If there is a bill you are passionate about, don’t be afraid to send an e-mail to a legislator. E-mail is a quick way to communicate with your legislators. It is important to be careful with the form and structure of your e-mail. Don’t be careless with your spellings and formality just because you are communicating through e-mail. You are still making an impression and you want it to be credible. Put your name and address at the top of your message to show you are a constituent. Use the correct title for your legislator. 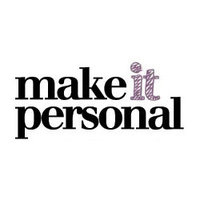 Make your message personal by sharing your experiences, feelings, and beliefs about your specific issue. This information humanizes the issue and illustrates potential impacts. State your request plainly. Example: I would like your support on (name issue). Send your message when the legislation is being considered. Timing is everything. Be respectful in your e-mail. Don’t use threats or be argumentative in your e-mail. Don’t send attachments. Offer to send support information if it is requested. Don’t become Spam. Don’t send repeated e-mails every day. Your message will be lost and your credibility damaged. Don’t send a copy of your message to everyone in Congress. Send it only to your legislator. 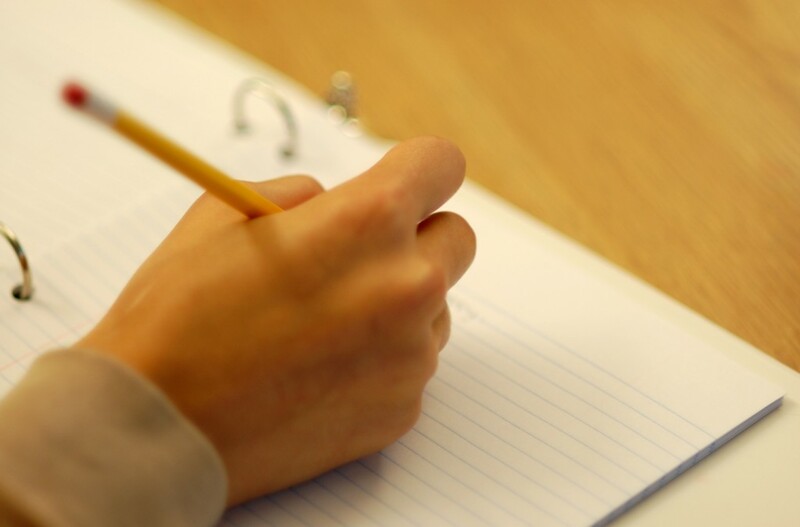 Proofread your e-mail make sure your grammar and spelling is correct. Thank your legislator for reading the e-mail and ask for a response and commitment. The ABLE Act passed the Senate on December 16. The bill passed the Senate as part of a bigger tax package. It passed 76 to 16. The ABLE Act had many things going for it, but the Congress members’ personal stories definitely helped this bill to pass. The ABLE Act aims at removing bureaucratic obstacles to help Americans save their own money to help pay for long-term care. Some activists see this as a template for reforming Medicare and Social Security in the next Congress. Activists worked hard to design this bill. They worked to craft an approach that could win on both sides of the aisle. The bill appeals to Democrats because it protects benefits and entitlement programs for people with disabilities. It appeals to Republicans because this is a private sector solution to a public sector problem. When the Congressional Budget Office estimated that the original bill would cost $20 billion over 10 years, activists realized there was no way it would pass. Reluctantly, stakeholders dialed the scope of the bill back. They agreed to limit eligibility to those who acquired their disability before the age of 26, set a $14,000 per year cap on contributions, and limited accounts to one per person. The Congressional Budget Office then estimated the bill would cost $2 billion over 10 years. While this bill won’t help as many people as it would have initially, it is a great starting point.